Congratulations! 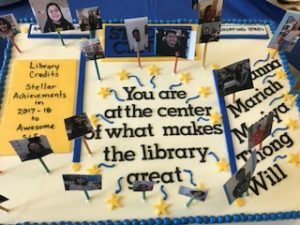 to all of our graduating library students! and thanks to those sticking with us! Select new books from Bolivia at Doe Library!